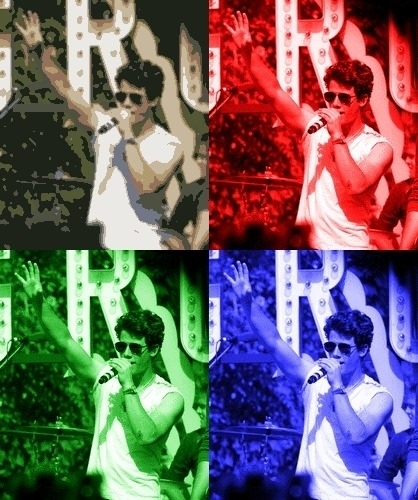 this is hot i Amore nick!!!!!!!!!!!!!!!!!!!!!!!!. . Wallpaper and background images in the Disney Channel Stars club.